​With the help of our outsourcing partners we are able produce a full line of Economy products. 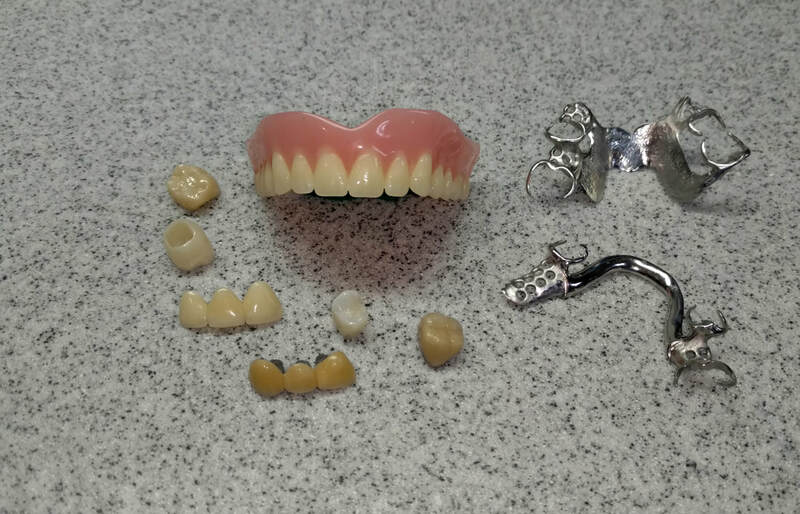 These products include Porcelain fused to metal crowns as well as FCZ crowns, Our "Basic line" of Partial framework castings and Full Dentures. Some or all of these products may be produced with our partnering labs. Therefore, these products come with considerable cost savings. However there is a minimum monthly production total associated with these fees. To learn more call or email us with any questions.